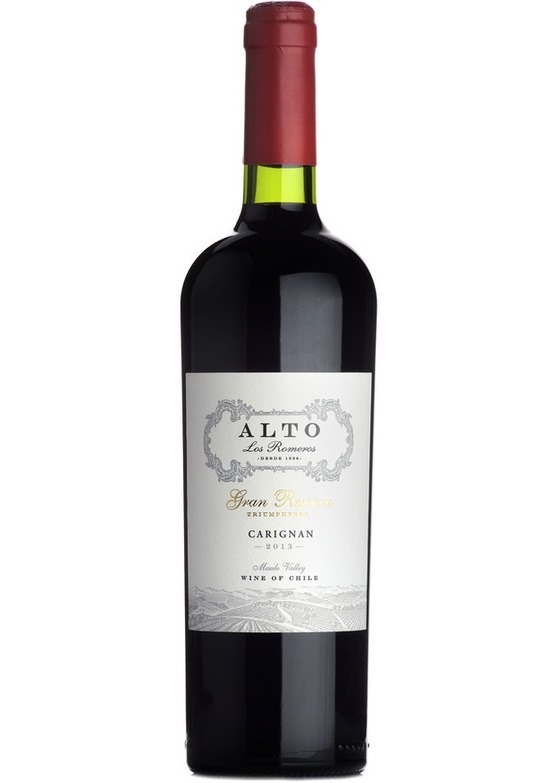 Intensely concentrated blackberry and red berry fruit, with a nice lengthy finish. Hints of spice and cedar notes courtesy of 12 months spent maturing in French oak. Exceptional value for quite a serious little wine.